We are proud to announce that the minister of Energy, Mr Jeff Radebe, will be doing the keynote address at the BBQ Awards. The crown jewel of South African business awards will take place at Emperors Palace, Johannesburg on 15 March 2019. Time is fast running out, so if you'd like to book a table, nominate yourself or a fellow organisation/person then please follow the links below. We are proud to confirm that South African celebrity, Somizi Mhlongo, will lead the show as MC, his vibrant attitude and large personality guaranteed to infuse an element of celebration into the room. The five esteemed judges that will be studying all the nominations and making the final decision on winners are also mentioned below. 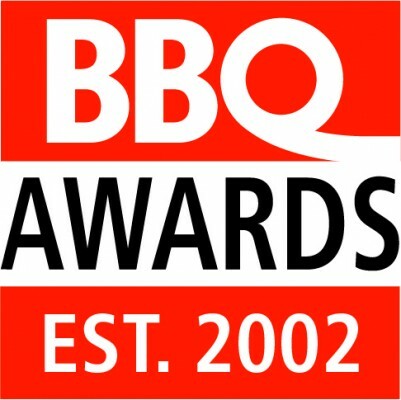 For more than a decade, the BBQ Awards has been the leader in black business awards in South Africa. 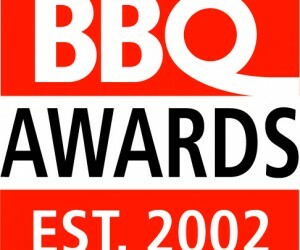 From distinguished leaders to rising stars, the creatively talented to innovative and impactful entrepreneurs, the BBQ Awards applauds their determination, hard work and integrity. BBQ Awards - a night full of glitz and glamour that attracts some of South Africa’s top business people and celebrities. Attend and let us salute you with a red carpet, welcome drinks and being photographed by the paparazzi in attendance. The Awards will be broadcasted live on CMTV streaming and covered by mainstream media, print, radio and television, so join us and put your best foot forward. There are still a few tables available so if you’d like to attend, please make use of the contact details at the bottom.